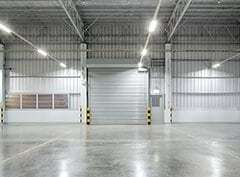 Choosing the right storage facility for your needs is an important decision. When it comes to moving and storing your possessions, we take that responsibility very seriously. We’ll take every step necessary to ensure your belongings are safely packed and securely stored in our facilities for as long as you need. NEED PROFESSIONAL MOVING SERVICES IN MISSISSAUGA? 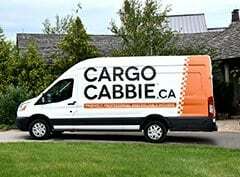 Cargo Cabbie is now servicing Mississauga! We are proud to announce that we have expanded and are now offering our professional moving and packing services to the residents of Mississauga. 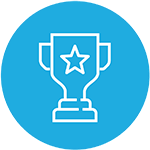 Our exceptional team takes great pride in providing the best moving and packing services in the GTA, and we want Mississauga residents or soon-to-be-residents to join our long list of happy customers. 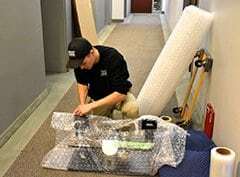 We specialize in condo moves, but we’re also proficient in all types of residential and office moves. 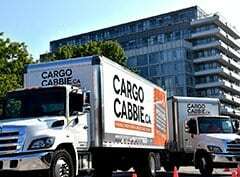 From moving services to packing supplies to storage options, Cargo Cabbie is your one-stop-shop for all your relocating and storage needs. We guarantee to make your moving day a breeze from the moment you contact us up until you are completely satisfied with your move. 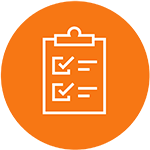 Our diligent office coordinators are always ready to help with any questions or special requests, and they’ll be in regular contact with you and our moving specialists to ensure that your move is going seamlessly every step of the way. Our crews will always be friendly, professional, uniformed, and as efficient as possible to help you save time and costs. These are only a few reasons why we are voted Best Moving Company year after year! Book your next move with us and experience the Cargo Cabbie Difference for yourself. 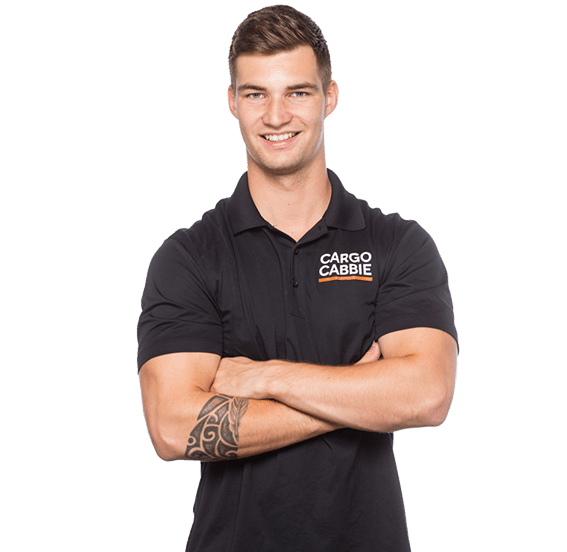 We are not just raising the bar for moving companies in Mississauga – we are setting a new standard for all professional movers in the industry. 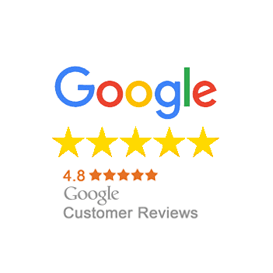 We have been voted Toronto’s Best Moving Company year after year on influential online platforms, including HomeStars, Houzz, and Google. We’ve also been featured in prominent media outlets like BlogTO, Notable, and Toronto Star. Moving does not have to be painful or stressful. Our goal is to provide the highest quality moving and packing services possible. 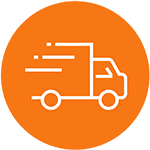 Our movers and packers in Mississauga are efficient, friendly, nonsmoking, and perform each and every job with the utmost personalized service and care. Our friendly staff go that extra mile to make sure your move is as stress-free, fast, and affordable as possible. We offer a low 1-hour minimum, and you only pay for the time used after that. 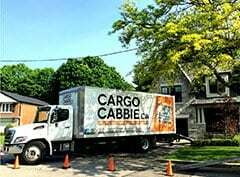 Call us today and discover the Cargo Cabbie Difference for all your moving, packing, and storage needs. When you move with the city’s Best Moving Company, you can expect top-quality customer service every time. Your satisfaction will always be one of our highest priorities – and we know that means executing a flawless and stress-free move. No matter how high your standards are, ours is probably higher, so you know you can expect the best moving experience with us. 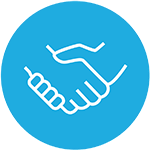 Don’t just take our word for it – ask our clients! We are BBB accredited, certified by the Canadian Association of Movers (CAM), and we are a verified and highly rated business on HomeStars. 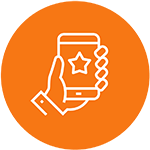 Join thousands of our happy customers and experience the Cargo Cabbie Difference on your next move!